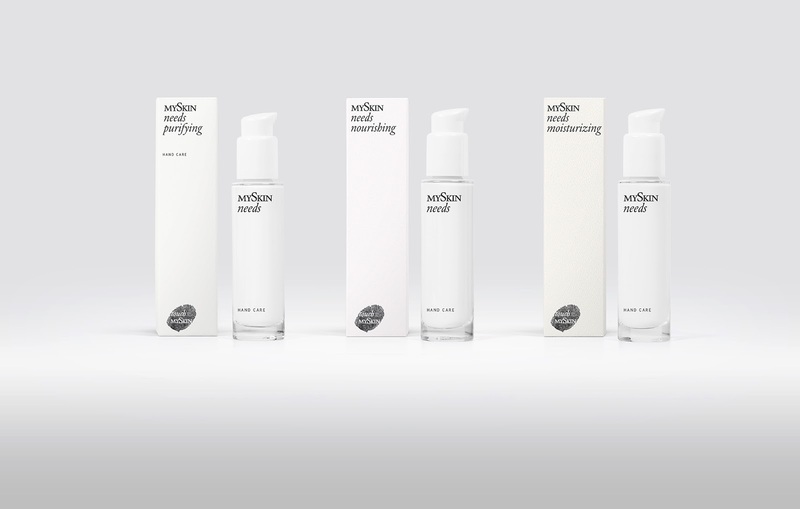 MySkinNeeds is a new type of high-quality face cream, in a market dominated by big names. How does a small newcomer, with a small budget, even get noticed? 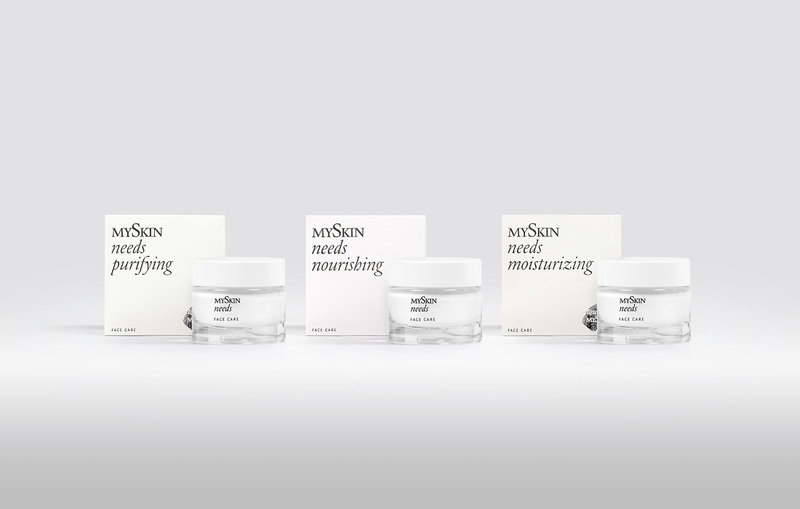 Unlike others, we don’t just promise to be the right cream for every skin type. We prove it. 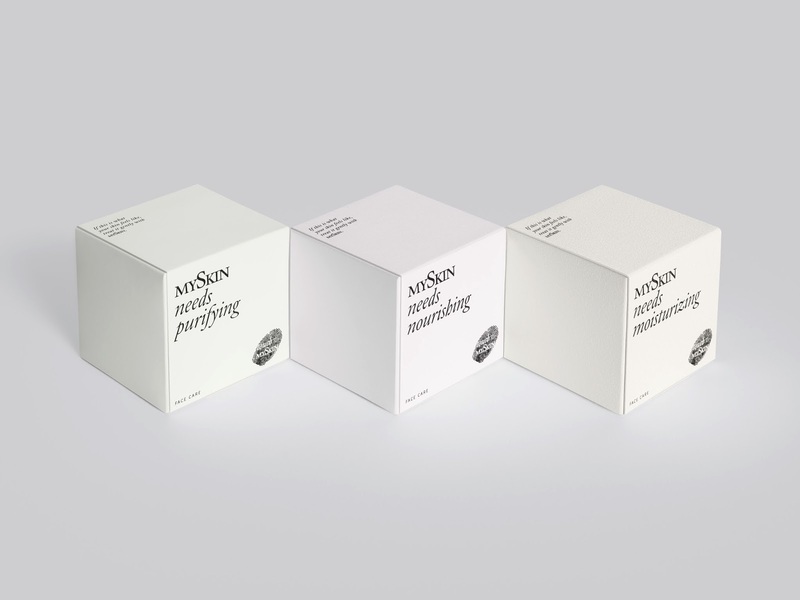 With Skin Paper - The first packaging that feels like real skin. 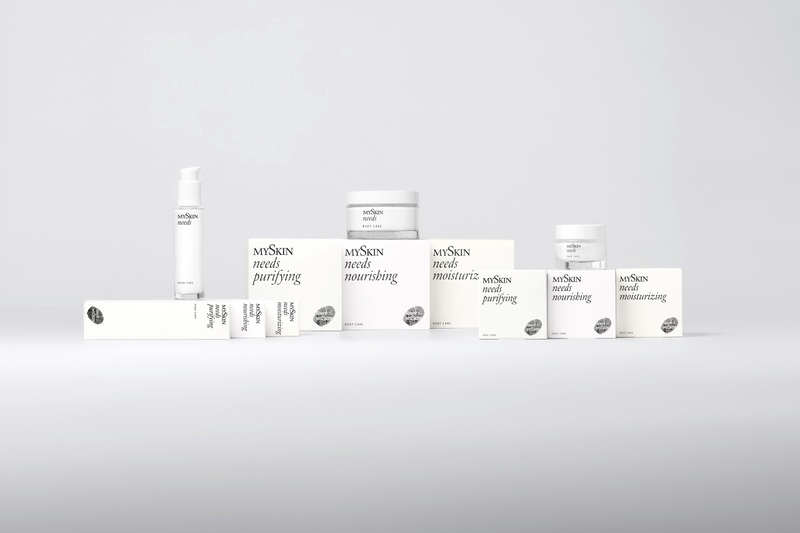 By using precise dermatological criteria, we’ve matched the structure of our packaging to the haptic properties of skin. And added subtle blends of ingredients like silicone, chalk, wood fibre and other structural elements. 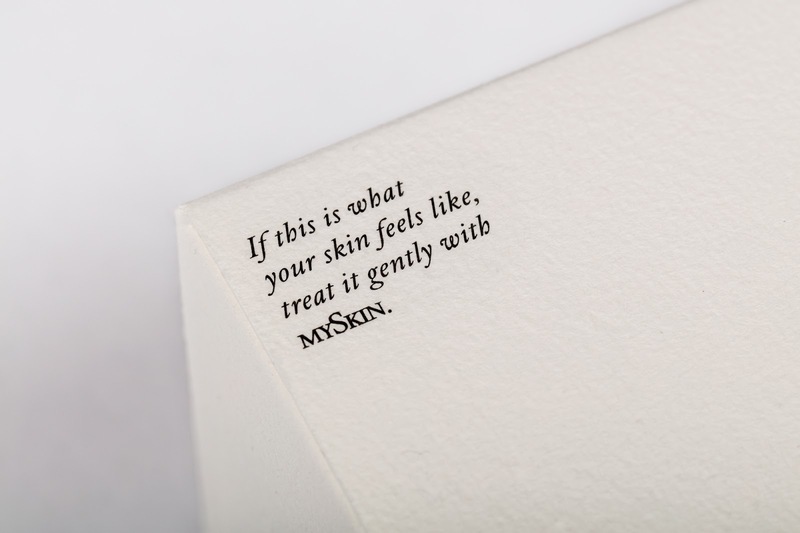 The result is a unique, tactile packaging experience – just like the natural skin that inspired it: Sometimes dry and rough, slightly oily or simply normal. An effect you can see, and more importantly, feel, for yourself. So now, just touching a pack will be enough to know: This is MySkin. The paper was specifically developed to match the haptic properties of the skin that the products are intended for (dry, oily and normal).